Winter holidays provide a great time to dress up, wear sparkly jewelry, and head out on the town to visit with friends and family over drinks. Make hunting for the perfect holiday cocktails, craft beers or signature concoctions an adventure! Great Falls has some classics, some signatures and some one-of-a-kinds you are sure to enjoy at these five uniquely Great Falls establishments. 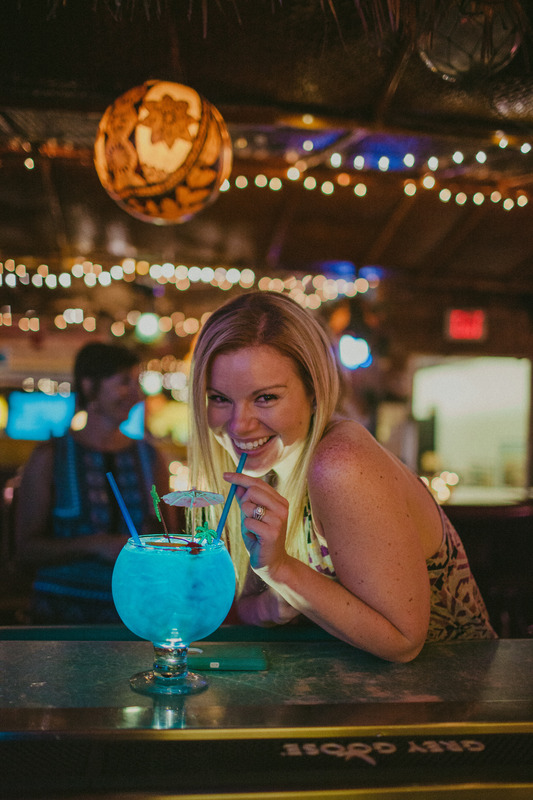 A legendary experience awaits – mermaids & mermen swimming, an 85-year old lounge singer belting out the hits, and Montana’s Best Tiki Drink that should be shared by 5 friends – all nestled into a retro Tiki bar, in the middle of Montana. Unapologetic in its decor – the best part of this place is always feeling like you just walked in from the beach. Great barley makes for great beer, and The Mo’s creative use of that barley is what keeps bringing me back – oh, and the great music. Staples here include Dam Fog, Lip Ripper, & Smoke Jumper, and their sour and fruit beers require the highest attention to detail and artistry. The music scene is vibrant – featuring the stylings of local favorites covering the hits and showcasing their originals. Up and coming regional music can be found. The best way to ease into the evening, in my opinion, is enjoying a seasonal brew while listening to Eden Bridge, Joe Ryan, or Rick Tryon play. 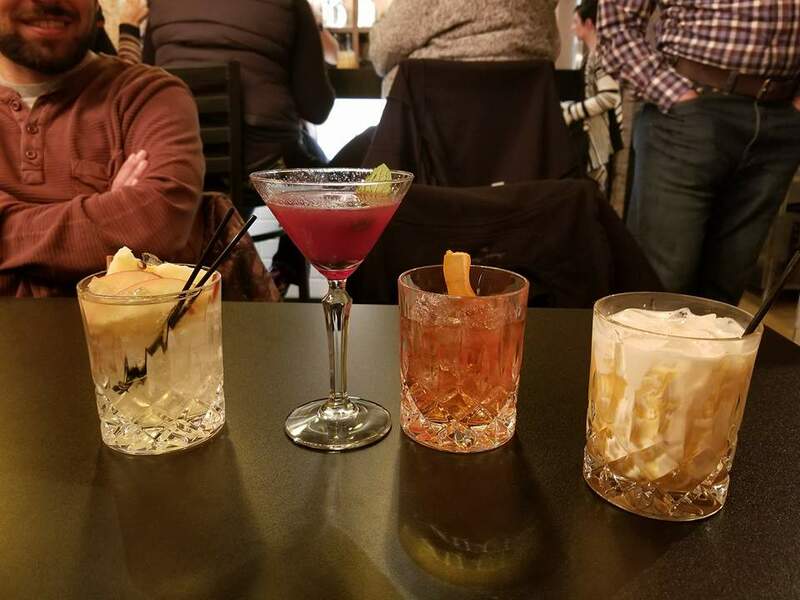 Great Falls’ newest cocktail bar is a perfect mix of upscale big city, local, western hospitality, and quintessential Great Falls, Montana. Enbar has made use of modern fixtures to curate its environment and no detail is left untouched. The drink menu features custom creations and classic favorites, with early adopters of this new favorite spot recommending the traditional Old-Fashioned. 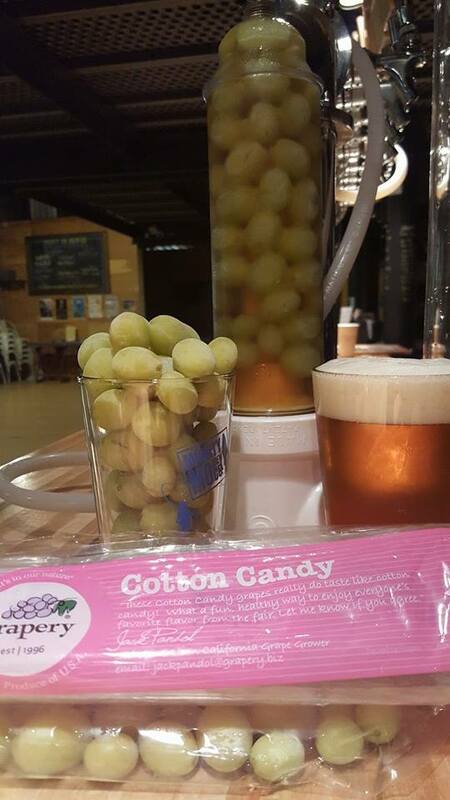 Quality ingredients, top notch execution, and grade-A presentation sells this fan favorite cocktail. The adventurous side of this artistic craft cocktail lounge will peak your curiosity and soon, you will be trying the Papyrus, the Summer’s End or the Juniper. In addition to craft cocktails, Enbar provides tapas, also artfully crafted, microbrews and wine. North America’s best Irish pub sports experience, Montana’s Best Irish Pub, all hosted inside Great Falls’ oldest commercial building ensures a legendary experience. The back bar shipped directly from Ireland. 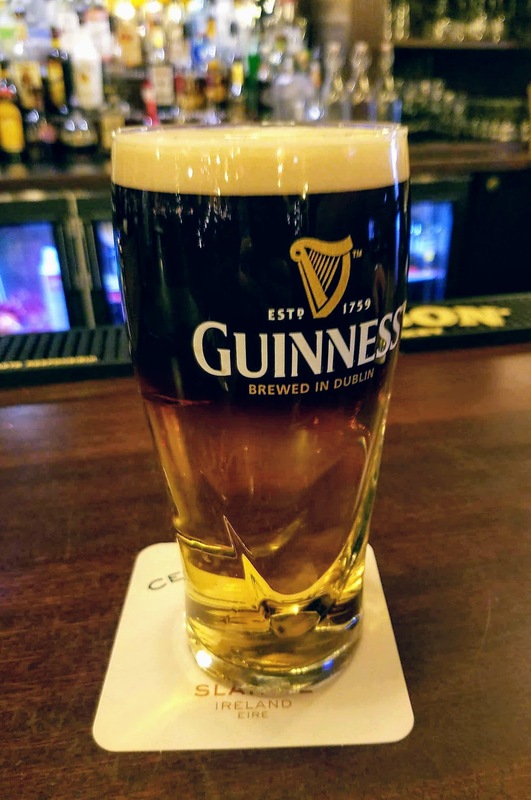 The black and tan creations are far from ordinary. The handcrafted Summer Shandy, a perfect layer of Guinness atop lemonade, is refreshing not only during the summer but all year round. The Celtic Cowboy features a mainstage front and center, playing host to a wide variety of local talent – from Celtic jam bands to Jazzy piano trios. The Celtic Cowboy left no blarney stone unturned when designing this historical Arvon block stable into a world-renowned pub. Throw on those fancy digs or rock your ugliest Christmas sweater and make sure to acknowledge the Celtic’s impressive whiskey selection, wine menu, classic cocktails, and 24 craft beer tap. Slainte! My enjoyment at Wines by Wednesday starts with the extensive wine collection, available not only for tasting but to purchase and take home, and ends with the creative menu options to choose from. The knowledgeable proprietors create custom meat and cheese plates to fit your wine selection. Unsure of what wine to try, ask the team for a suggestion – or choose one of their signature mimosa creations. These staple cocktails are artfully crafted here. Wines by Wednesday guarantees a high-end experience with small town hospitality. You will be toasting to the joy of the season and to the quality of your new favorite holiday glass of wine. 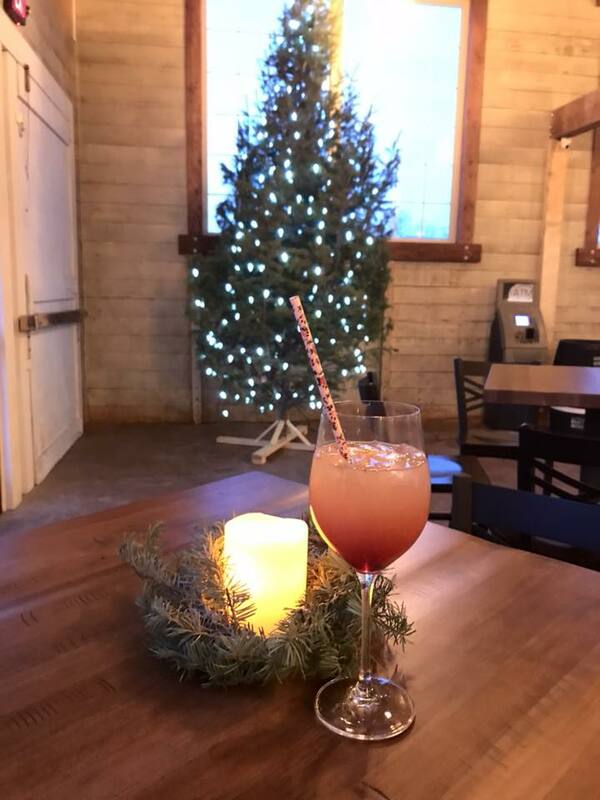 Each establishment provides a memorable experience, one you are sure to want to share with family, friends, or just to treat yourself after a long day of exploring Montana’s basecamp. Bundle up, scrape the snow off the car and get out there to enjoy a quality time you can only find in Great Falls Montana!